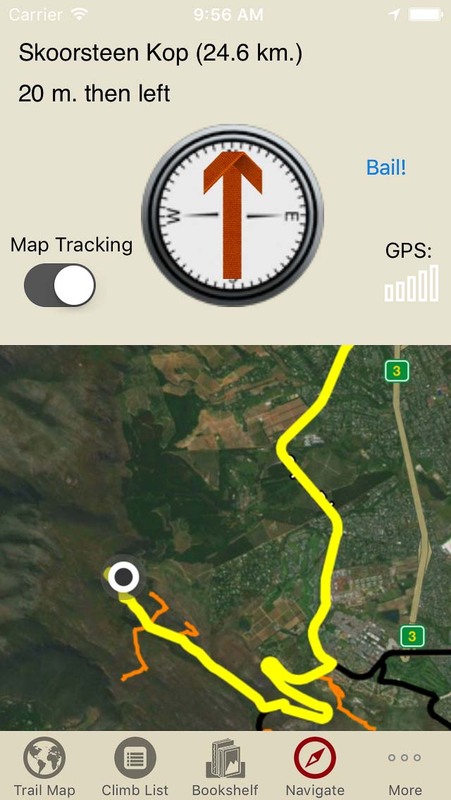 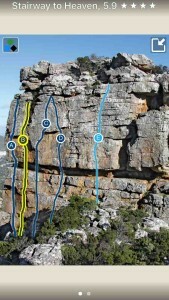 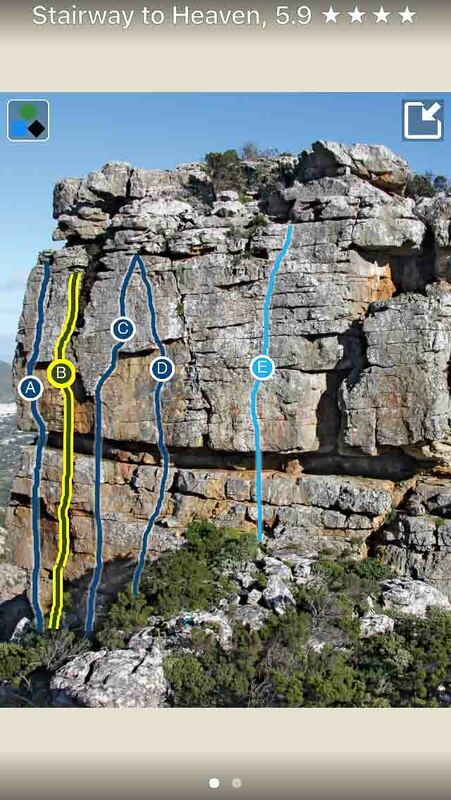 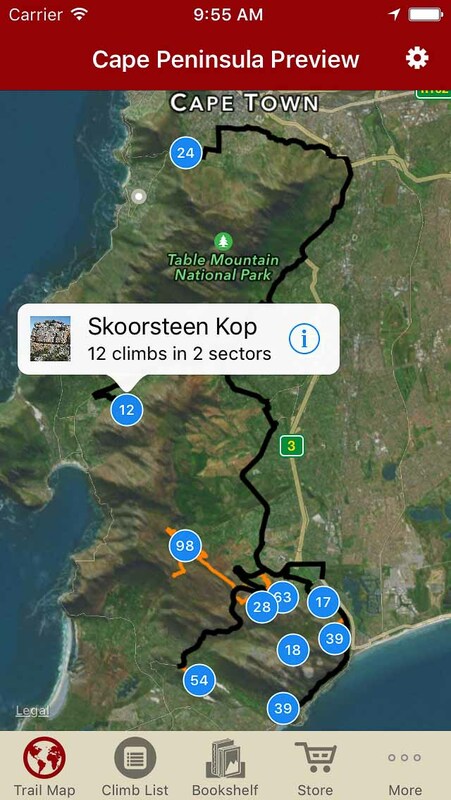 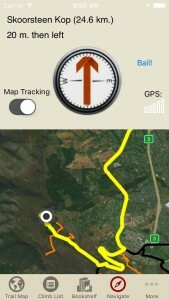 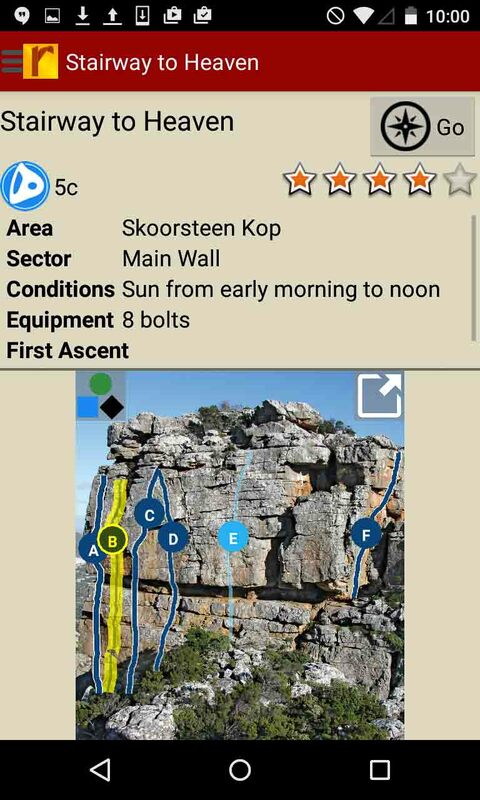 Explore South Africa Cape Peninsula rock climbing like it was meant to be explored via our interactive trail map. 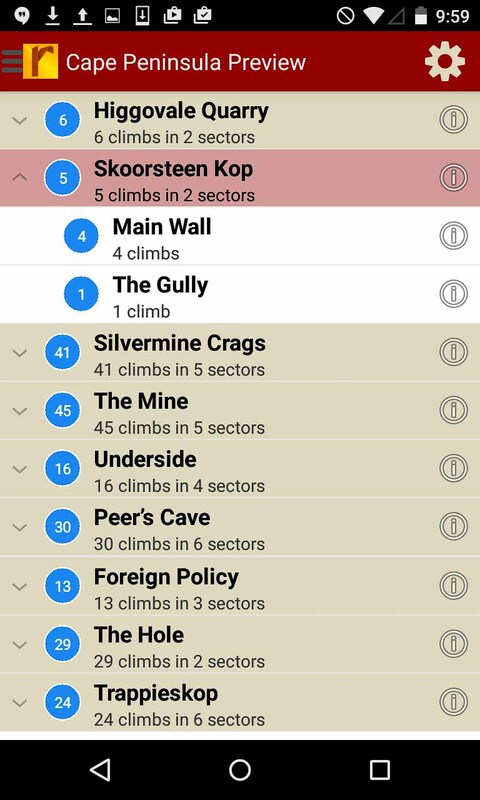 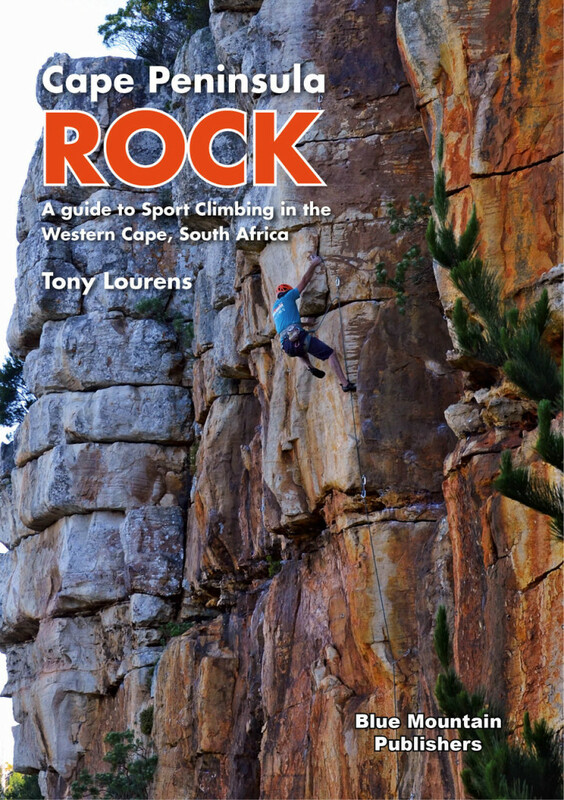 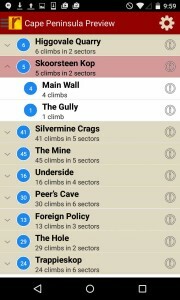 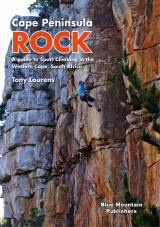 South Africa Cape Peninsula rock climbs in a searchable list! 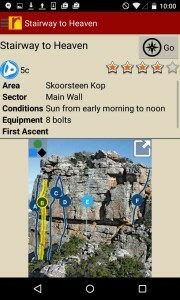 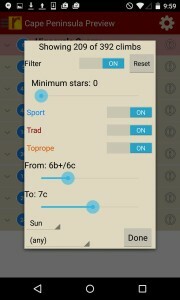 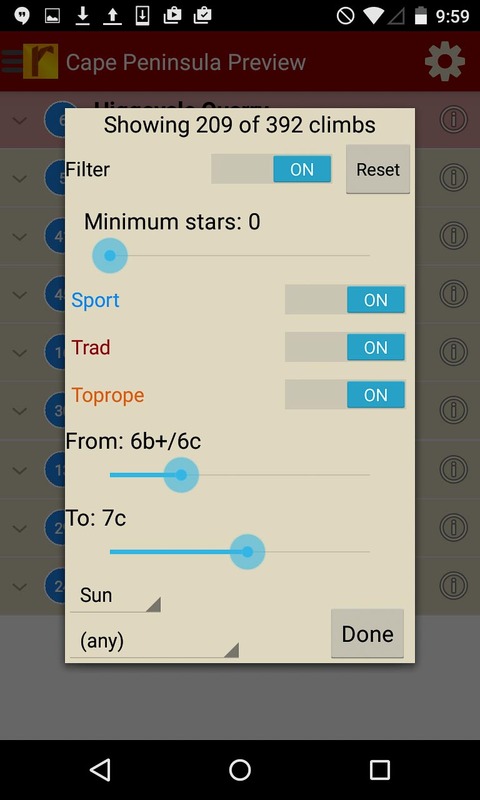 Use Tony’s beta to send your next proj!